As a subsidiary of Overhead Door Company of Kentucky, we provide the best possible gates and access control systems to our customers with the same level of service our Overhead Door customers have come to expect for over 50 years. 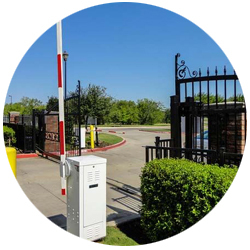 Keep your security tight with our many gate and fencing options. We can install and maintain residential and commercial fencing and gates. 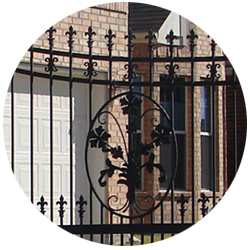 We offer quality residential and commercial gate operator services for clients in the Central Kentucky area. 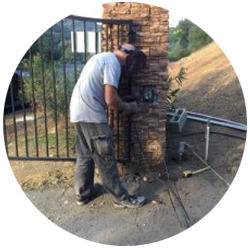 Our technicians specialize in installing, repairing and maintenance of gate operators, barrier/traffic gates, and access control systems.